Check out the Sniper Elite V2 demo and Mass Effect 3 (FREE) DLC! 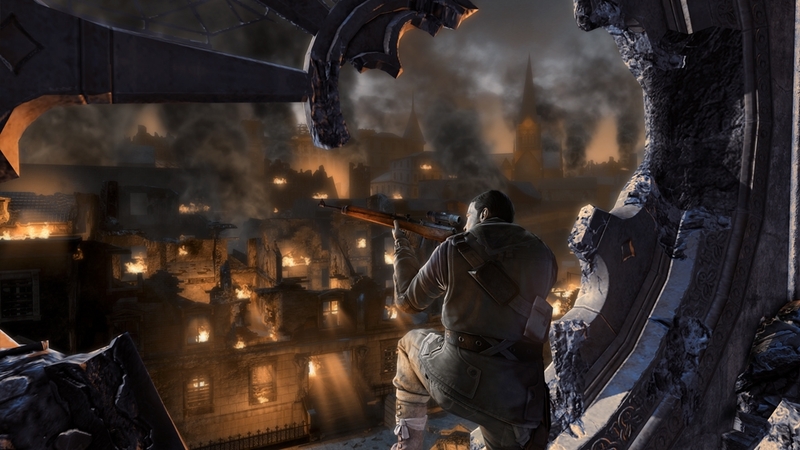 Today you can download the demo for the upcoming Sniper Elite V2, as well as the Resurgence map pack for Mass Effect. Both items are free, so download them and have some fun! "The Resurgence Multiplayer Expansion brings a grudge to the fight! It provides two new maps to reconquer: Firebase Condor’s moon base and Firebase Hydra’s hydroelectric dam. It also enables reinforcement packs that offer six new classes from species that have lost lives or whole planets to the Reapers: the Batarian Sentinel, Batarian Soldier, Geth Hunter, Geth Engineer, Krogan Battlemaster, and Asari Justicar. The packs’ new weapons are the Geth Plasma SMG, Striker Assault Rifle, and Kishock Harpoon Gun. Also, four new equipment items enhance weapon stability, melee damage, headshot damage, and shield regeneration." "ONE BULLET CAN CHANGE HISTORY. BERLIN 1945... V2 Rockets with deadly nerve gas are primed to launch. 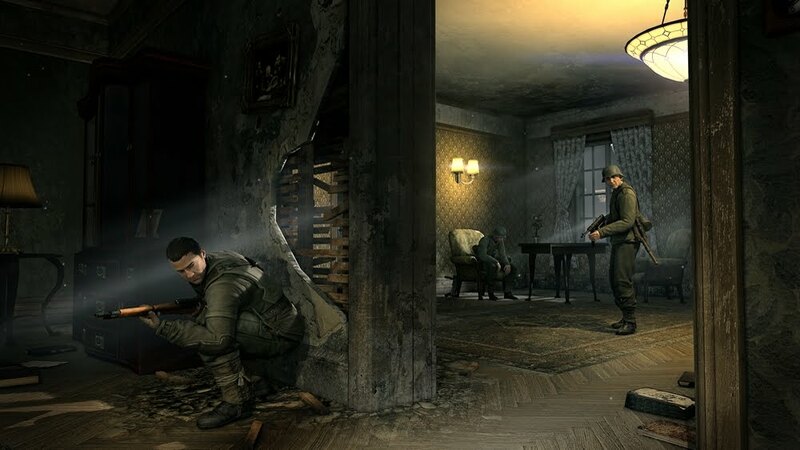 An army of German and Russian soldiers stand in your way. Make every single bullet count or the world dies with you. X-RAY KILL CAM see organs tear and burst, bones and teeth shatter, as your bullet passes through your enemy ADVANCED SNIPER SIMULATION allow for gravity, wind, distance, breathing and more. SNIPER'S CHOICE leave yourself exposed with the easy shot, or decide a more difficult but stealthier approach. CO-OP MULTIPLAYER battle through 4 war-torn online modes!"